Most home groups meet every fortnight and we all use the same study material (this includes the Youth Group). There is a child friendly Homegroup that meets on the weekend so that parents can meet up easily without having to organise child minding. What about the Youth ? When the Youth meet for their Youth Group, there is a Homegroup at the same time for the parents. So you can drop your youth off and join the other parents at a Homegroup nearby. We will be studing the same material as the Youth. Why should I join a Homegroup ? This is a great time of fellowship and an excellent way to get to know others. We really encourage you to get involved ! What happens at Homegroup ? You will receive the study material beforehand to give you time to prepare and reflect. 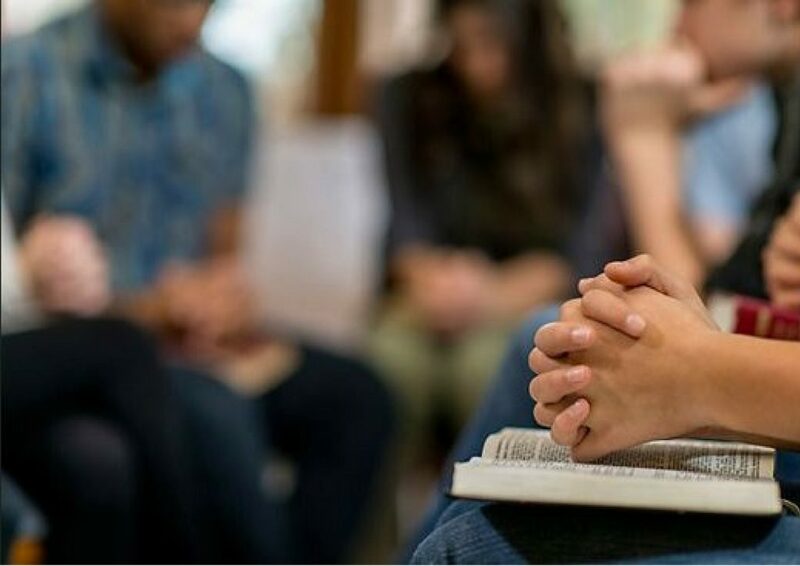 At Homegroup, we all go through the Bible study together and there is also a time of prayer. Some Homegroups meet before for a meal. 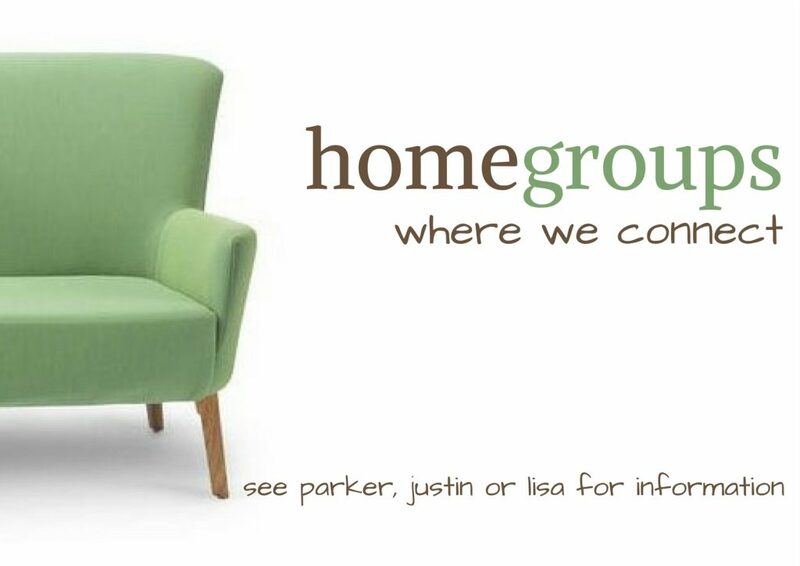 How can I find a Homegroup near me ? 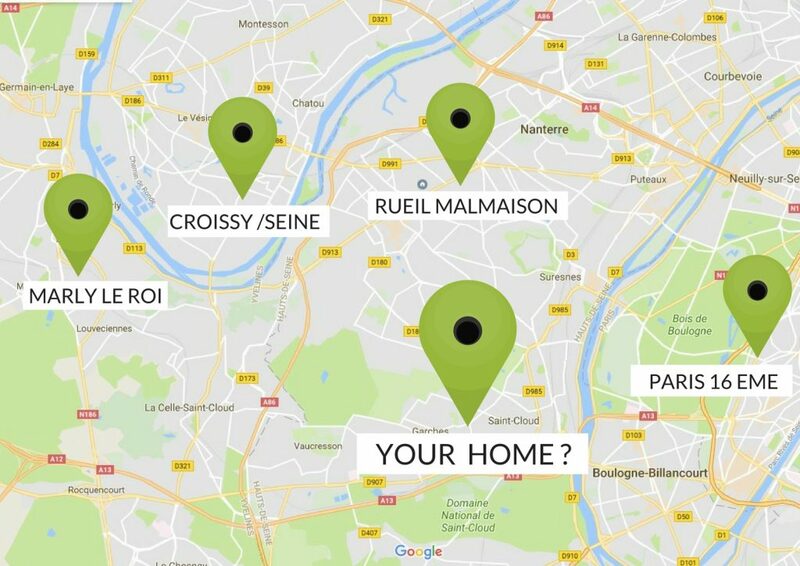 Please contact the office office@eicparis.org for more information on where the home groups are situated, on which day they meet and at what time. Can I host a group ? Yes ! Please contact the office office@eicparis.org or speak to Patsor Parker Windle or Pastor Justin Hendriks.